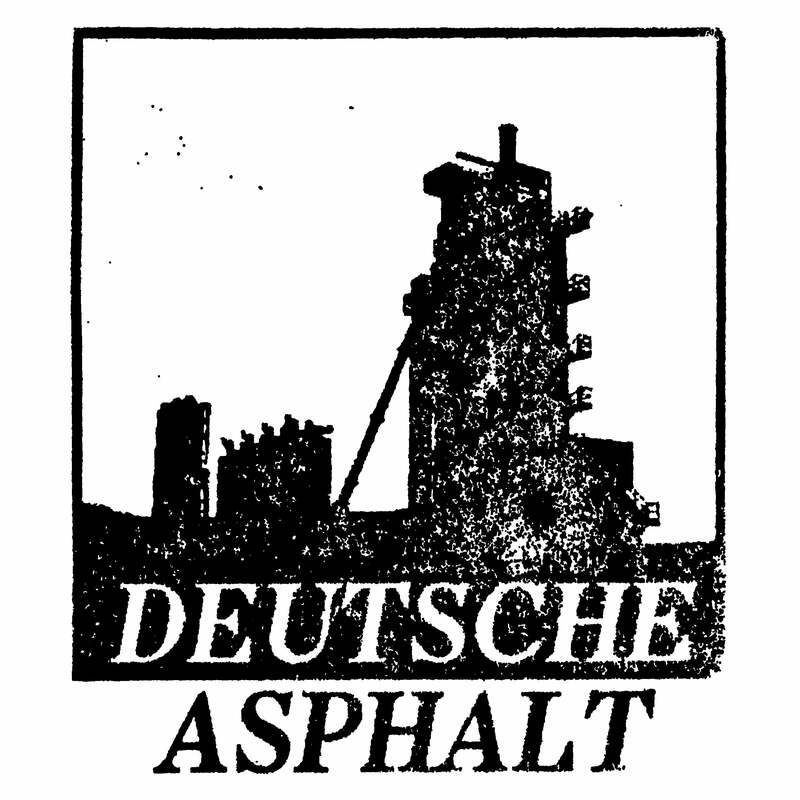 Deutsche Asphalt — Edge Of Decay "Passionate Concrete Love"
Edge Of Decay "Passionate Concrete Love"
After two tapes on Freak Animal and more releases on other labels, one could wait when EOD had progressed to level of unleashing debut album. Freak Animal is known to reject masters sent to us in case it does not feel to be high quality I expect from artists. This time already first listening convinced, that this material needs to be the first proper album of Edge Of Decay. More structured, with healthy dose of focus on composition and texture, yet remains faithful for idea of Edge Of Decay: Just barely beyond rusty and filthy noise waste, bordering harsh noise and brute Finnish sound.